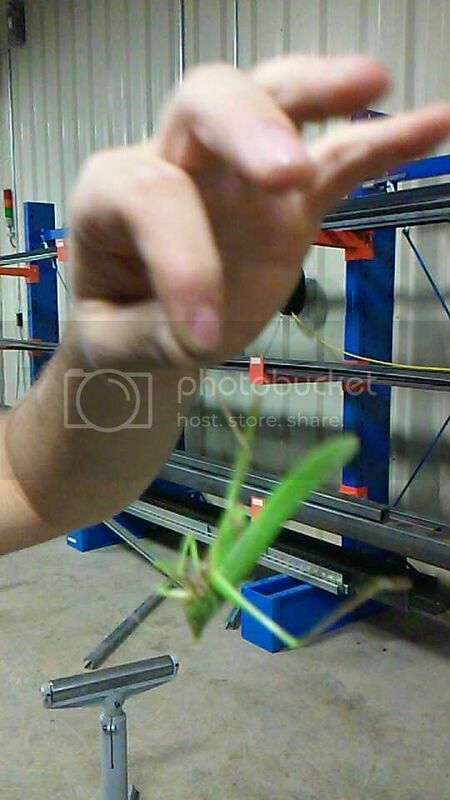 Caught this lil dude at work the other night. 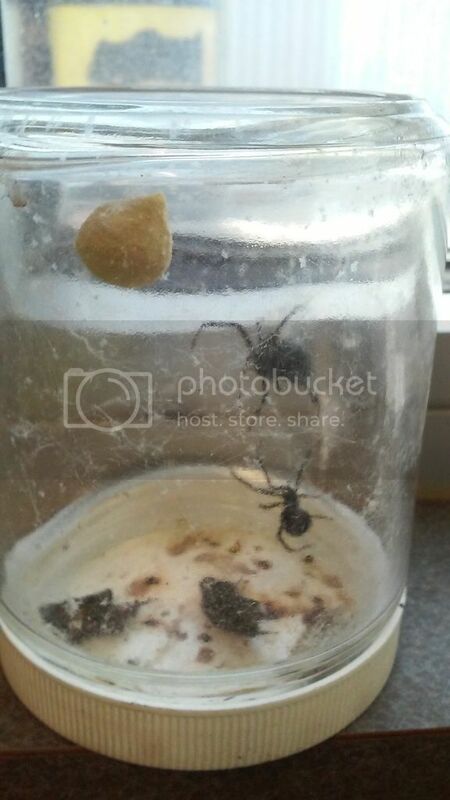 If the scale isn't obvious from the pic, he's sitting in the bottom of a plastic cup which was around 3 or 4" in diameter at its narrowest point. I didn't want to scare away all my tumblr/instagram followers by posting it there, but felt like I had to share it with someone. YOU'RE WELCOME. Nuke the site from orbit. Only way to be sure. This bit me while IN BED when my wife and i were in the Dominican Republic in 2012. To make things worse, a 3 foot centipede wrapped itself around me while I was swimming in the ocean. It was dead, but i still had to change my bathing suite. Thanks for the suggestions of places not to go, everybody! Niccceeee wow two and they didnt eat each other yet!